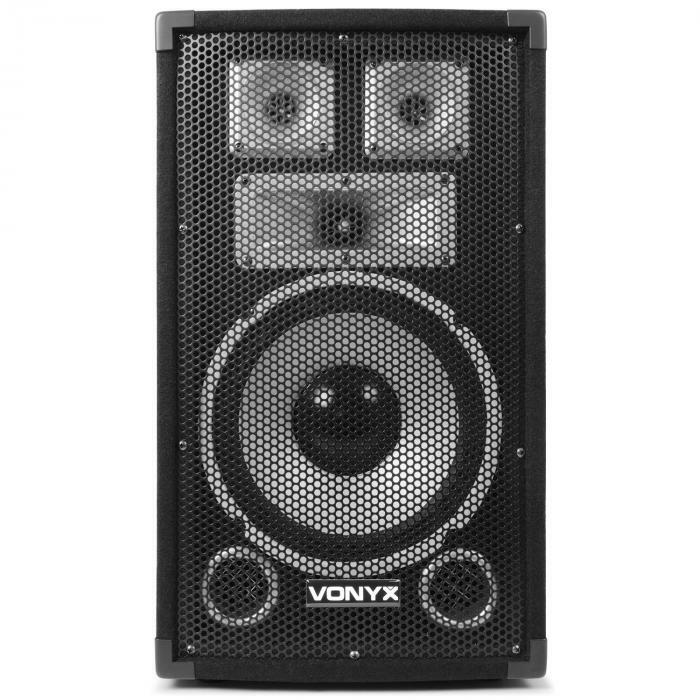 You save 24% Delivery time: 4 - 6 workdays You save 78,97£ (28,72%) compared to the single unit price. 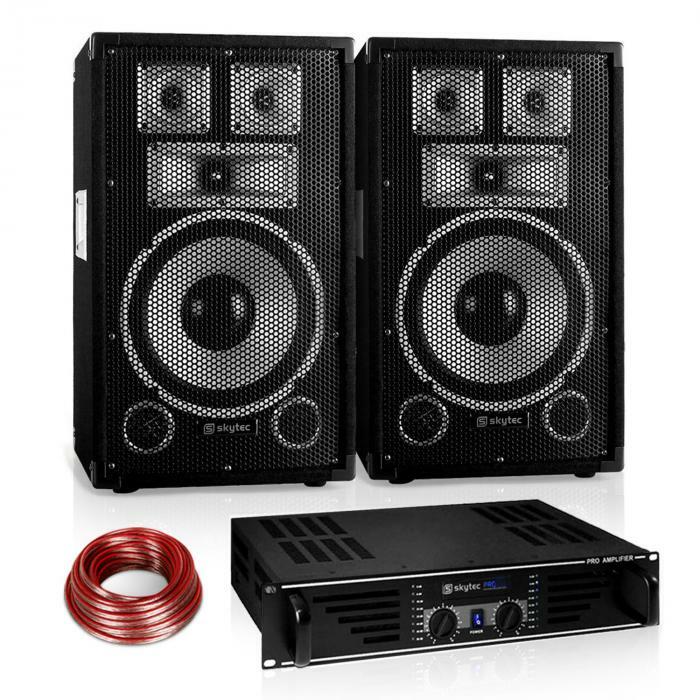 With the PA set " Warm Up Party" from the Sapphire Series starts the party and willnot end before dawn. 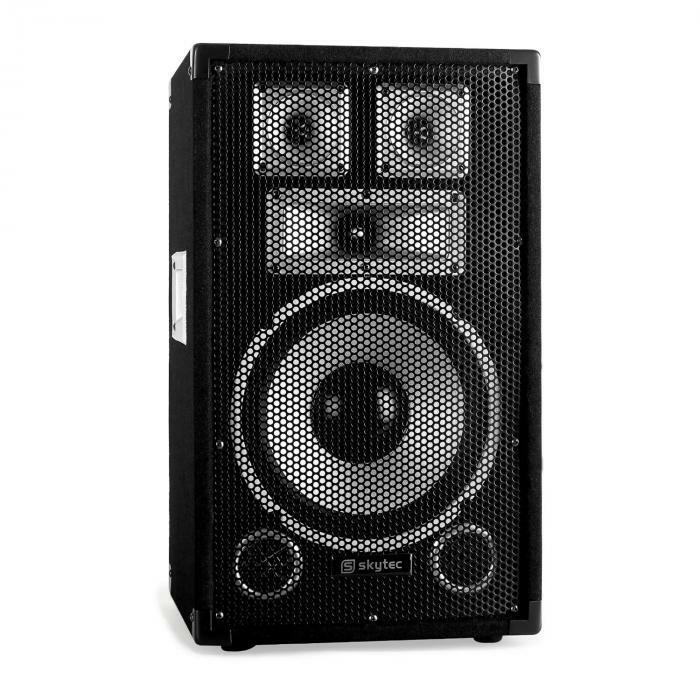 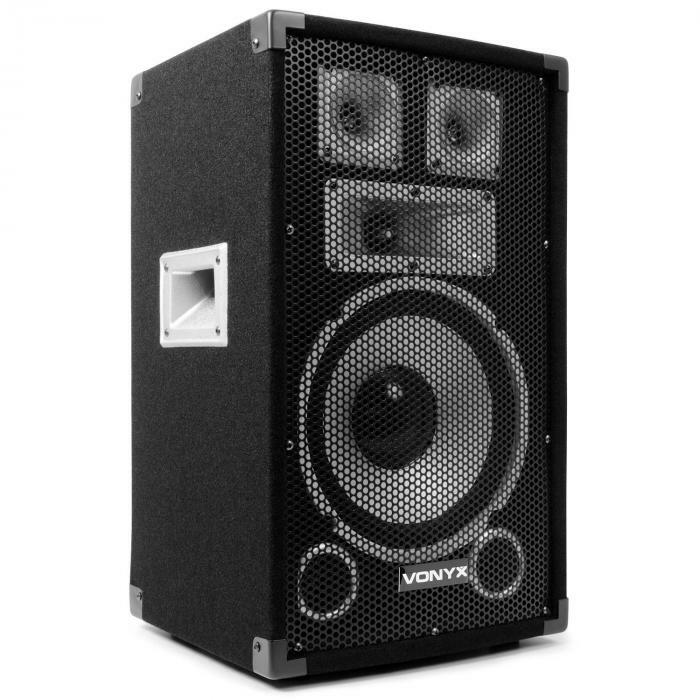 Consisting of two Skytec TX10 10" PA speakers with rock-solid construction and widespread use of options and the Skytec SPL600 PA Amplifier is perfect for a party room and smaller event venues to dance with massive bass sounds, powerful highs and balanced mids. 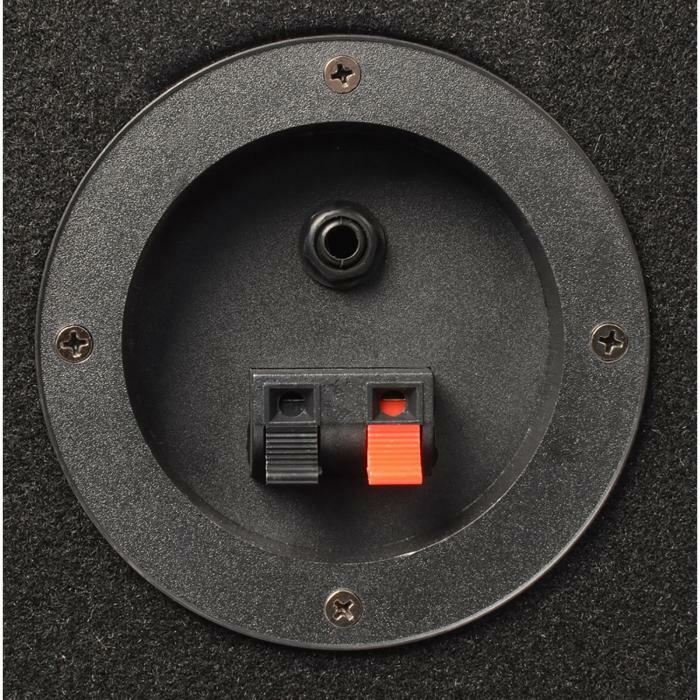 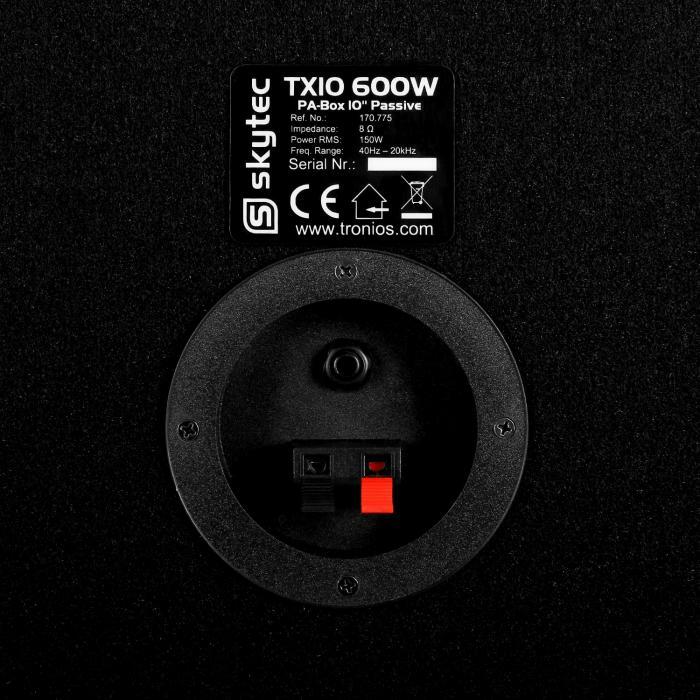 Input options via the 6.3 mm jack to connect the TX10 Skytec speakers with audio setups of any kind. 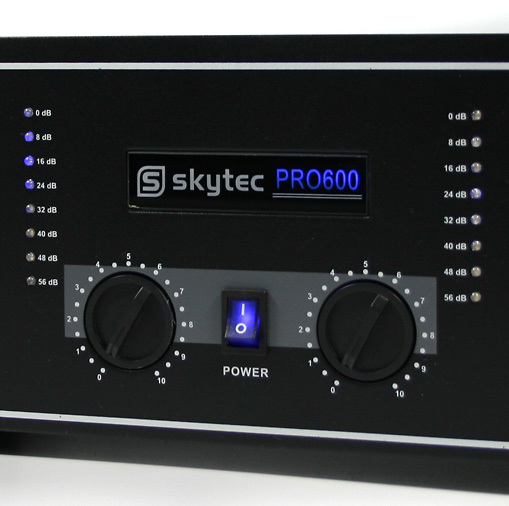 The Skytec SPL600 is an amateur friendly DJ and PA amplifier . 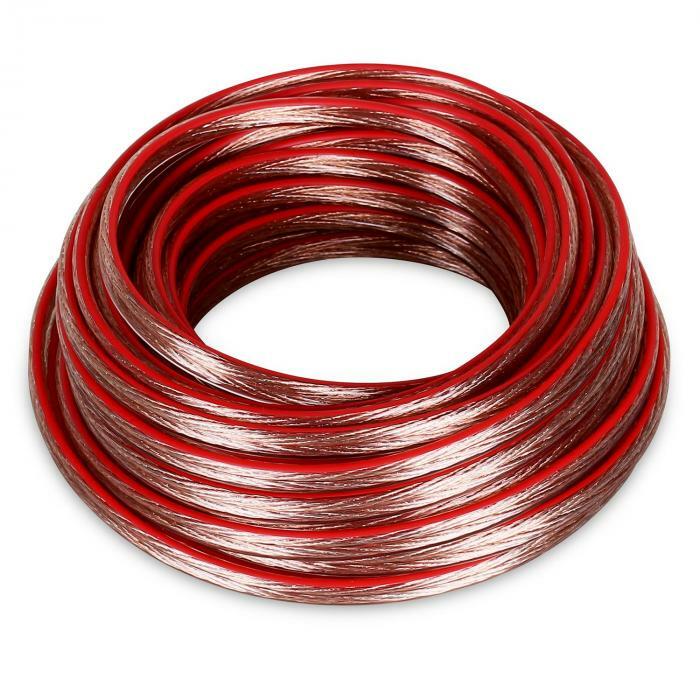 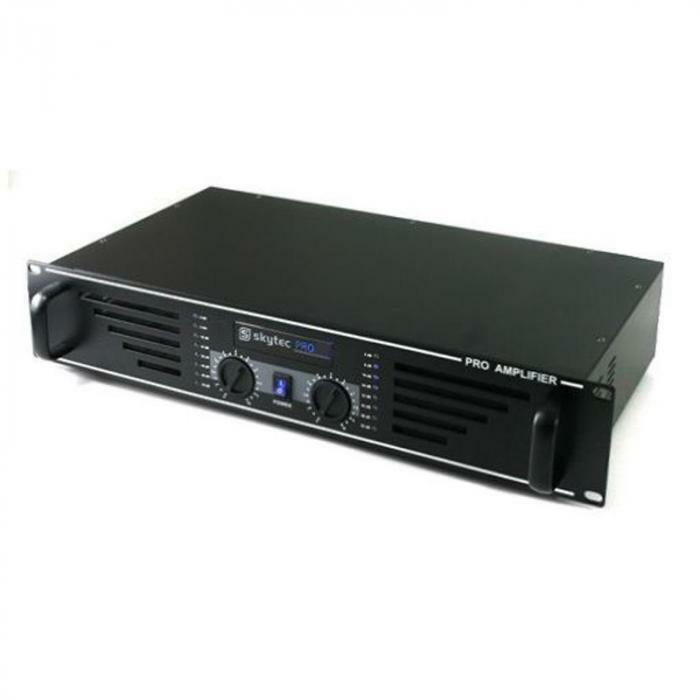 But the device combines the power of a power amplifier PA connection with the spectrum of a home amplifier. 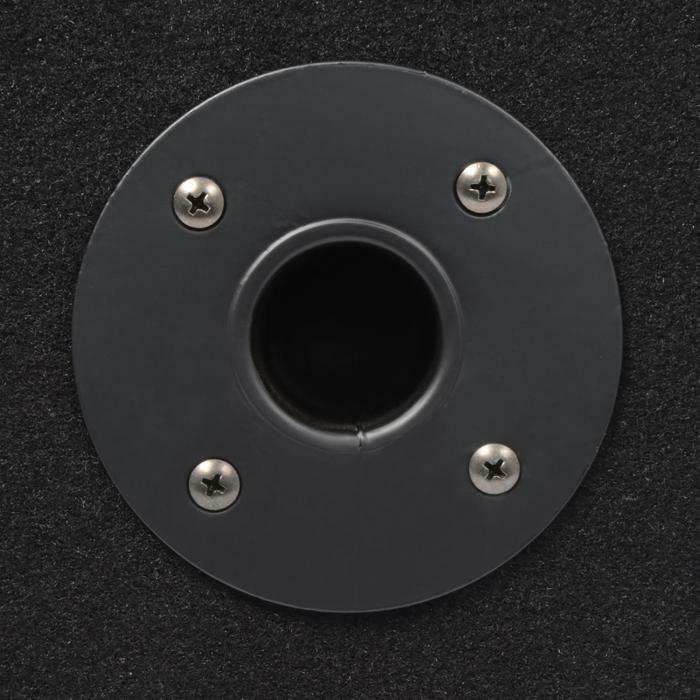 The stable , durable design guarantees that the unit can be transported without problems. 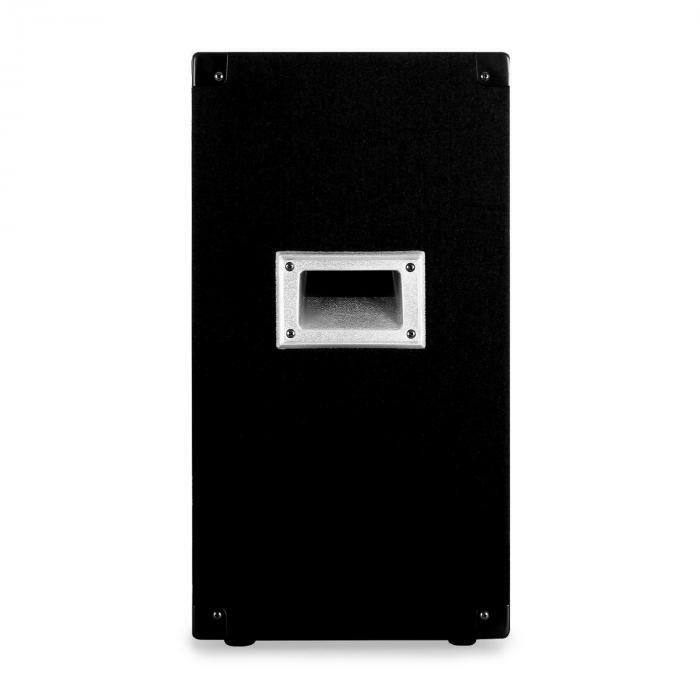 In addition, the Skytec SPL600 amplifier can be tucked into a 48cm rack. 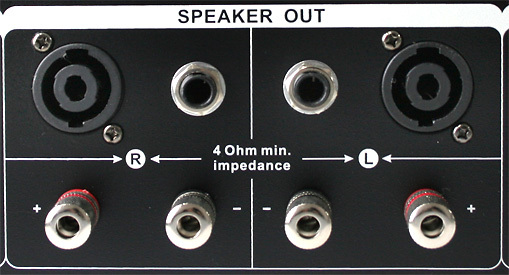 The stereo RCA input , the signal of motivated playback devices - from mixers - CD, DVD , etc.. Also a 10 meters speaker cable is included in the " Warm Up Party " PA system. 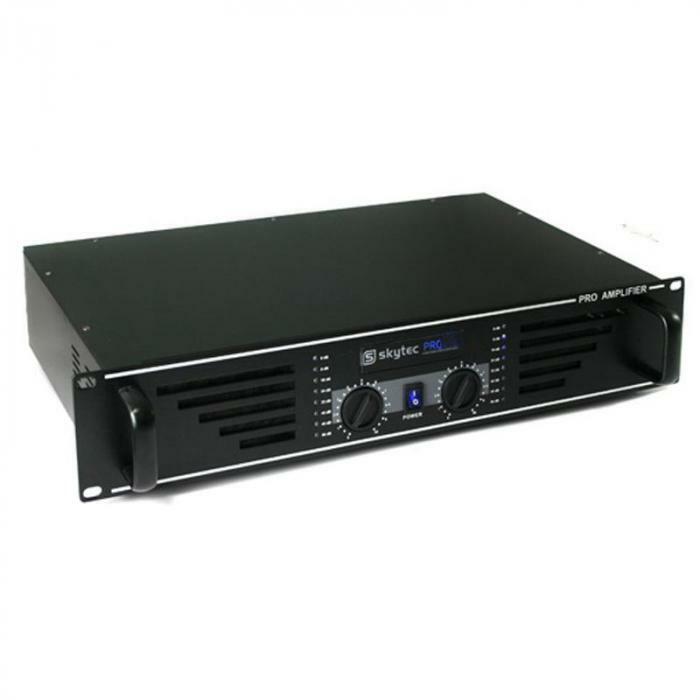 Note: The power specifications for this amplifier have been taken directly from the instruction manual which have been provided directly from our manufacturers. 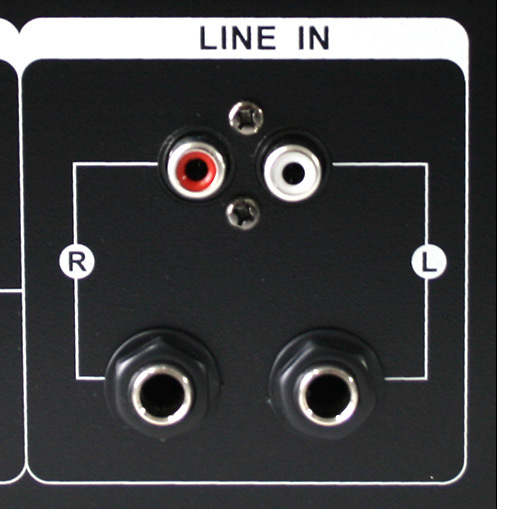 If you find a contradicting specification printed on the box, please know that this is not correct. 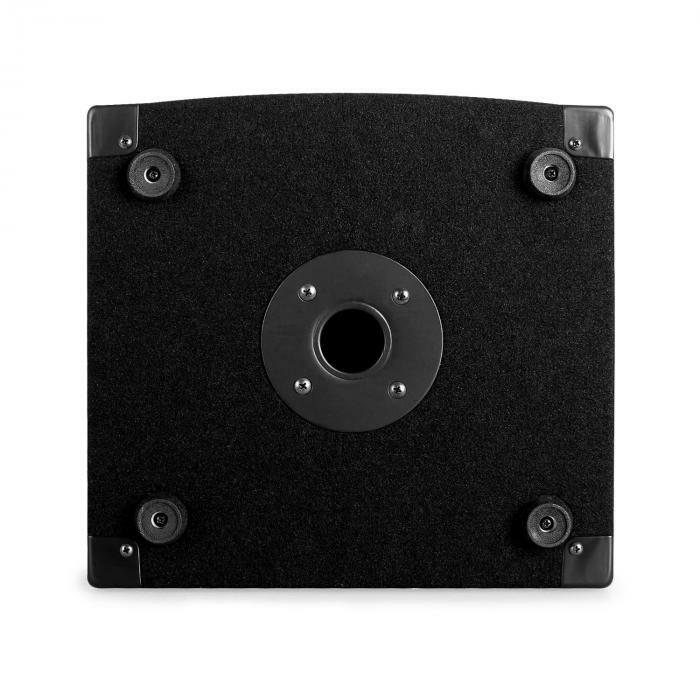 We have confirmed this with our manufacturers.